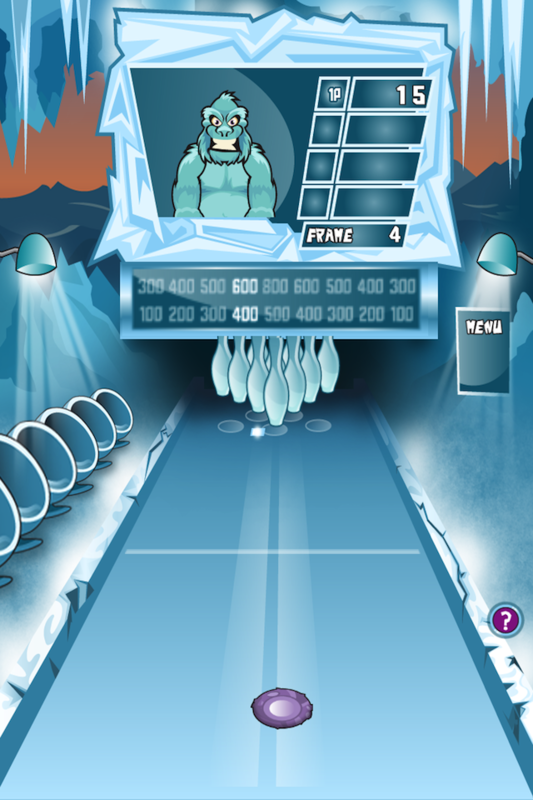 Arctic Bowling is an amazing game. 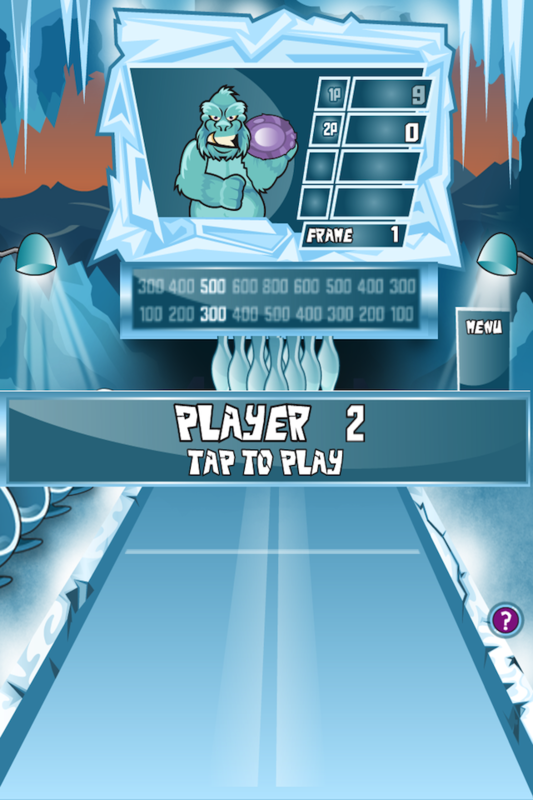 Have you played bowling cold-style? If not, there you go! 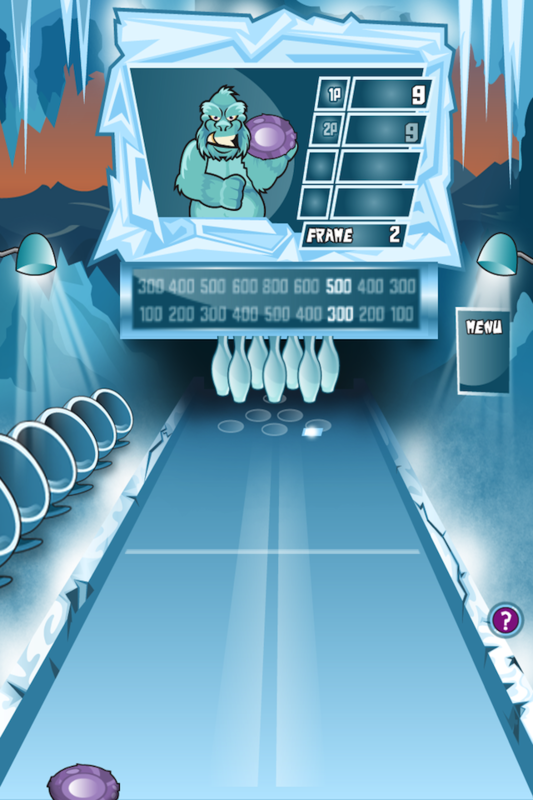 - Strike: Dropping all the bottles in the first shot. - Spare: Dropping all the bottles using both shots. 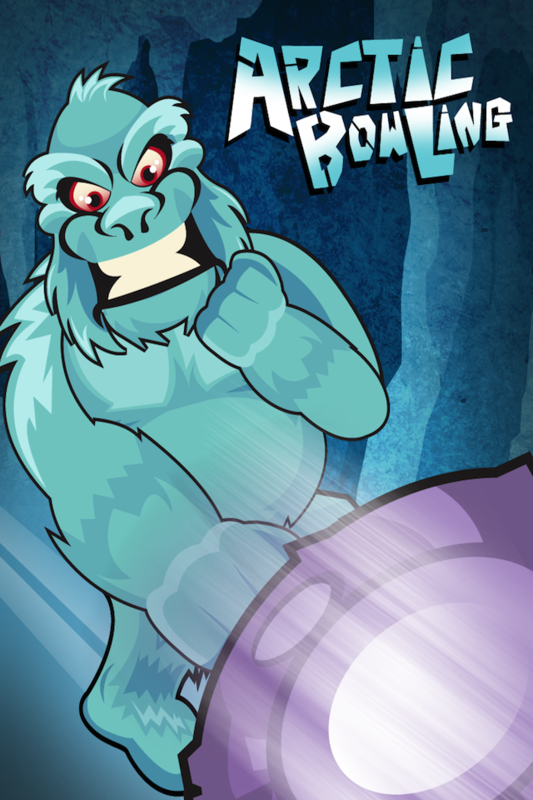 - SUPER BONUS: If you hit 10 bottles in the last round, you get an extra shot! 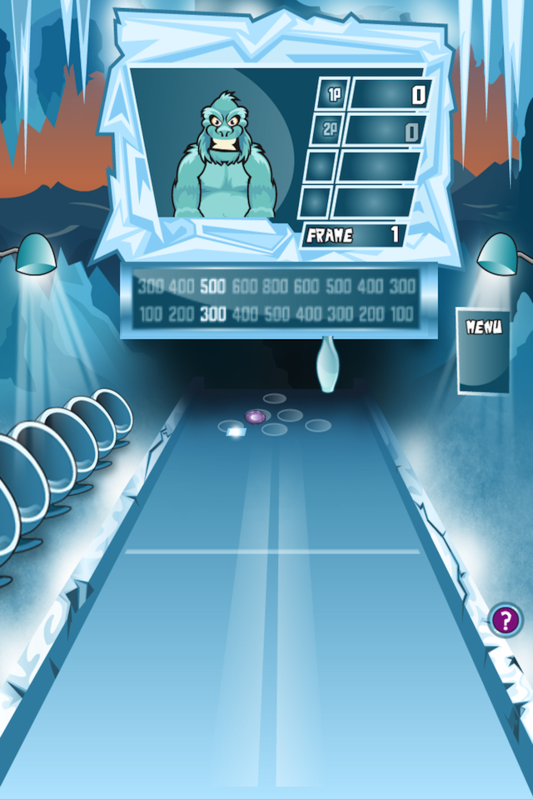 - The first arctic shot will stop the sliding numbers.